Great American Thrills® | The world's most authentic roller coaster and amusement park expert! 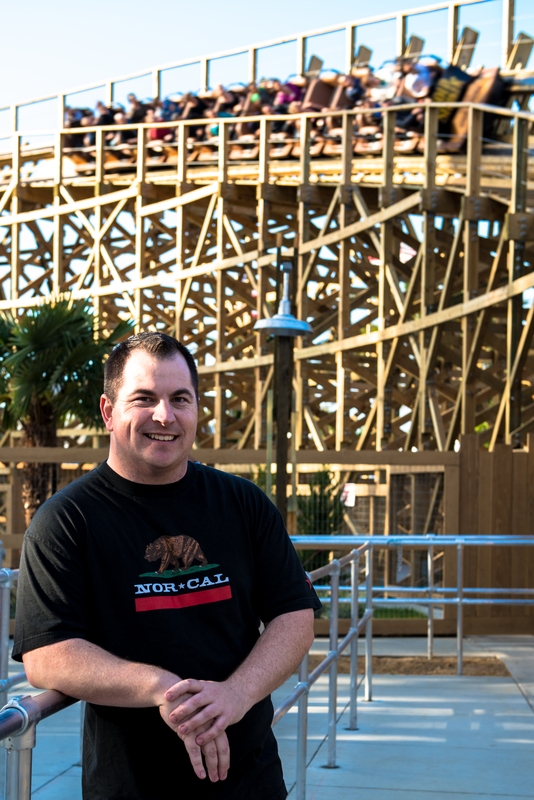 Learn how I went from coaster-phobic, to coaster-holic! Need a reliable source for your story or other media appearance?